I need to figure out what to do with my scraps to make them easier to use and then use them up. I am looking forward to seeing your quilt. I love that collection! 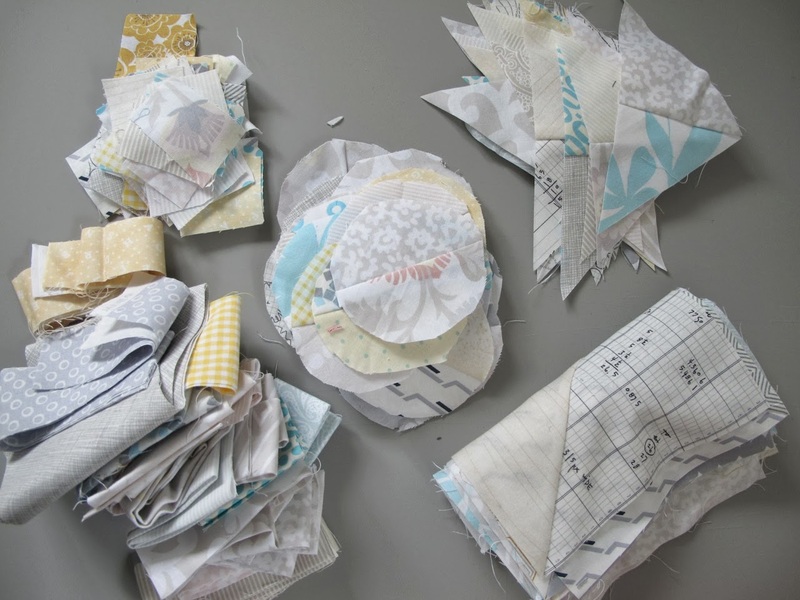 Should I stash a fat quarter bundle to wait for your design? They do look good and useful! This post reminds me of when people cook and incorporate the leftovers into a new dish. Sometimes the ingredients retain their integrity and other times, something new and totally wonderful emerges. Clearly that happens when you are the chef.